Everest view trek is A Popular short trek which takes you to explore legendary Sherpas homes & Monasteries and Excellent mountain views. 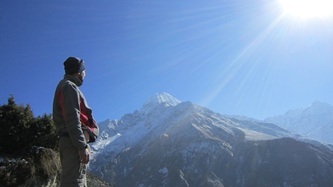 Everest View trek is suitable for those who wish to see Mount Everest and some other mountains as close to the natures. 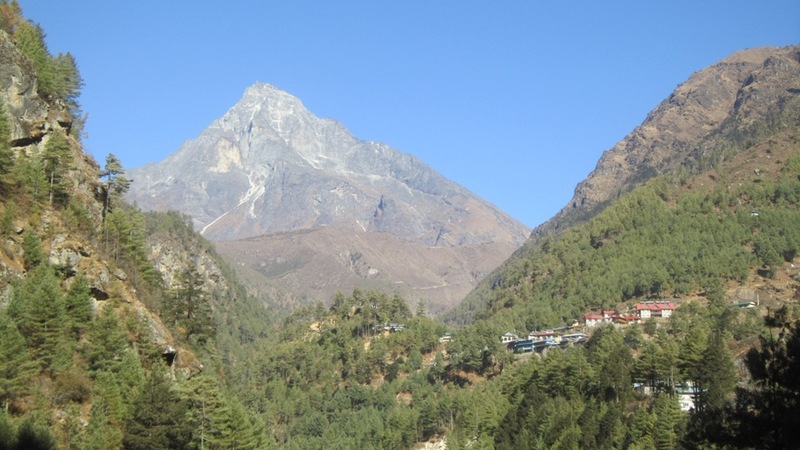 Everest view trek gives an opportunity to visit popular Sherpa villages and monasteries at Lukla, Phakding, Namche, Khumjung; Tengboche. 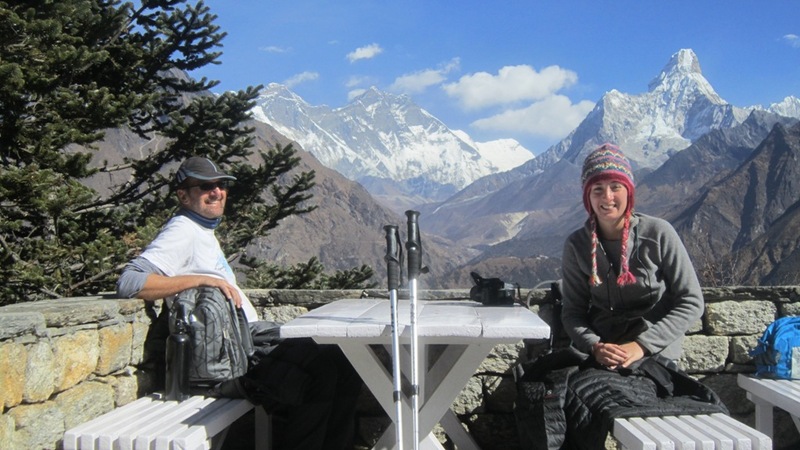 Everest View trek is also idea for older, family and short period trek in Everest region. 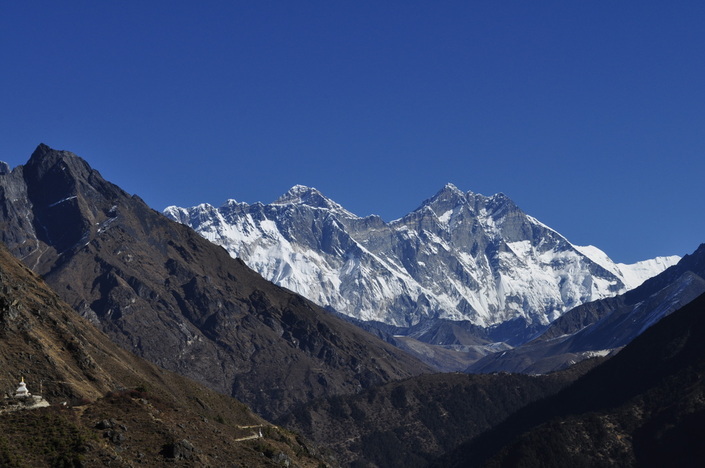 Everest view trek is also known as Tengboche monastery trek in khumbu region. Note: because of the weather condition there is high chances of cancelling the flight schedule and sometimes need to wait for long hours. 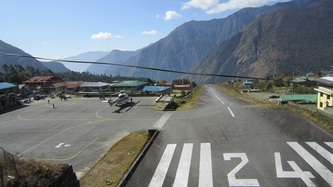 Upon arrival at Lukla start trekking until we reach to Phakding. The trail to Phakding lets you discover the green landscape with a scenic view of Kusum Kang Karu Mountain; beautiful Chaurikharka village on the bank of the Dudh Kosi River is another highlights. Walking about 3 hours up and down we reach to Phakding in the afternoon. 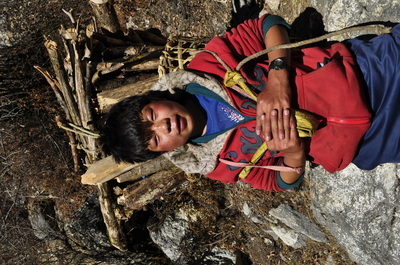 Today is our first day of trekking and we don't walk much. If you are interested you can explore the village and Monastery in the evening. Take breakfast early in the morning and start trekking from Namche bazar to Tengboche. 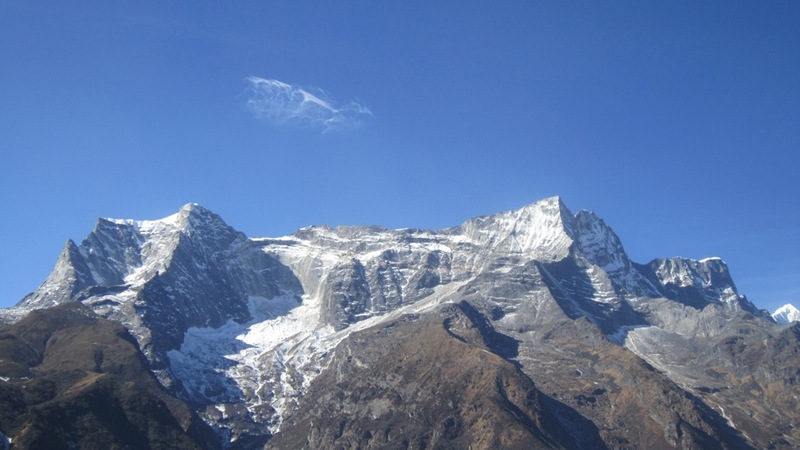 On the way trekking trail offers the spectacular majestic views of mountains and natural beauties. 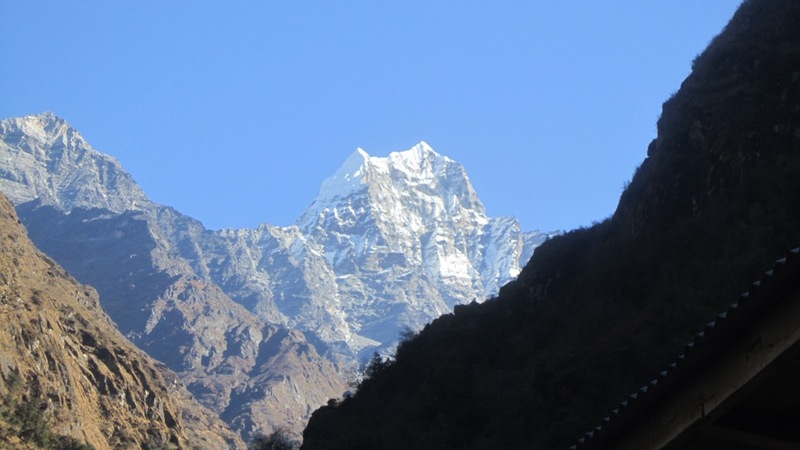 The trail passes through Kayanuma, Sansa and descends about 300m and reach to Dudh Koshi suspension Bridge. 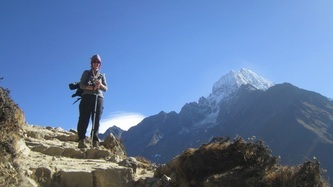 After crossing the River the trail is steep up ascend about 500m and we reach on the hilltop called the Tengboche village. 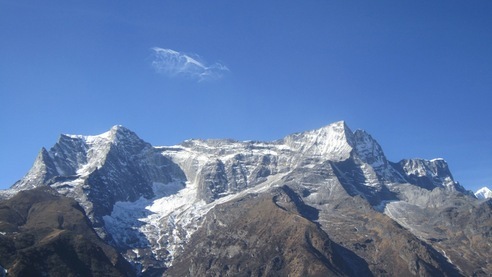 Tengboche is a wonderful place for scenic views of Mt. Everest, Mt. 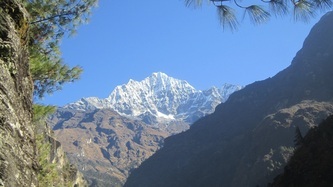 Nuptse and Mt. Ama Dablam and It has the biggest Buddhist monastery (3870m) called Tengboche Monastery. The structure of monastery for the first time was built I in 19 23 AD. In 1934, it was destroyed by earthquake and rebuilt. 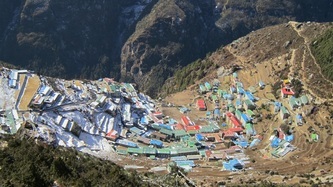 It was destroyed by fire again in 1989 and rebuilt with the help of volunteers and the provision of foreign aid. 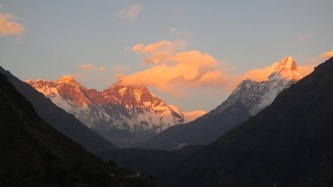 Explore the village, local people and the Tengboche monastery in the evening. 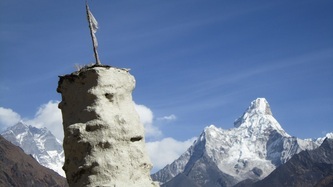 In the morning you can visit the Monastery to observe the Buddhist culture and in the monastery. Then We follow the trail descending the hillside occupied with Rhododendron forest, Pine and Juniper trees. 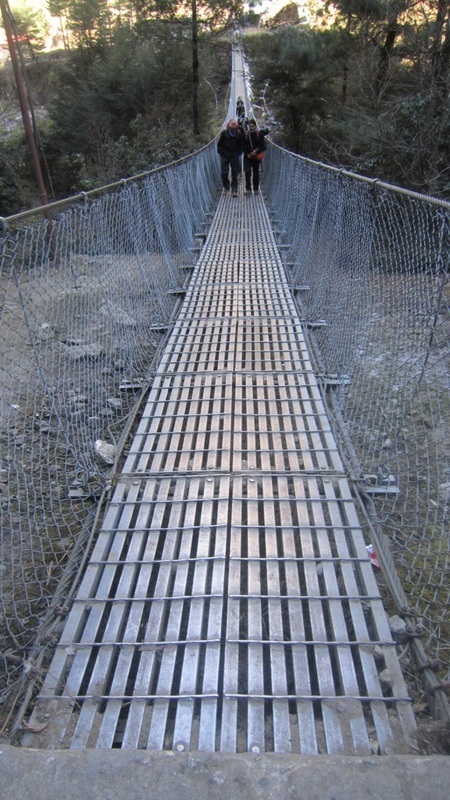 The trail descends about 500m and reach to the Dudh Koshi River then cross the suspension bridge. 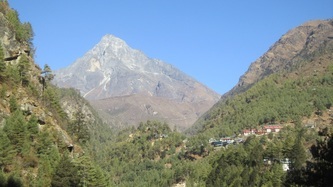 Then follow the trail steep ascend about one hour to reach to Sansa and Kenjoma (3550m) through the pine forest and reach to Khumjung village in another hour. In the evening interact with the local Sherpa people to explore the culture tradition and living style located at the heart of the Everest region.